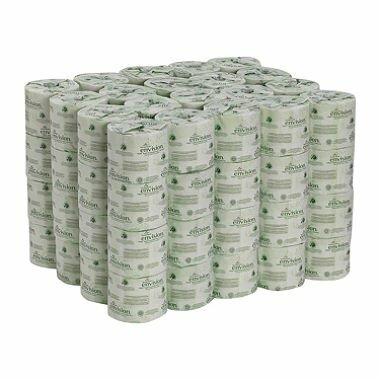 Environmentally concerned customers appreciate this reliable performance tissue that consistently exceeds EPA guidelines for minimum post consumer recycled fiber content. Consumers give this tissue high marks for its softness, quick absorbency, durability and thickness. Suggested applications include education, government, manufacturing and restaurants. SHEET SIZE: 4" x 4"